« Flash Giveaway Winners Named! 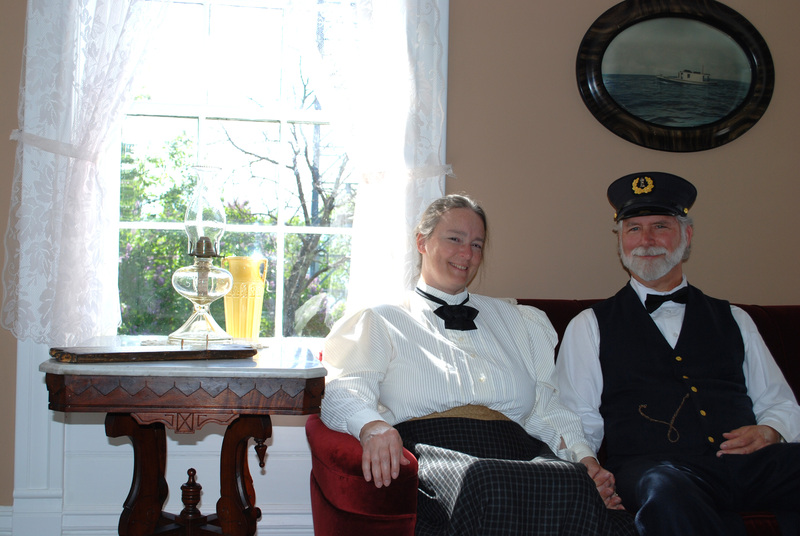 This entry was posted on June 8, 2015 at 3:07 pm and is filed under FOODWAYS, The Light Keeper's Legacy. You can follow any responses to this entry through the RSS 2.0 feed. You can leave a response, or trackback from your own site. FYI… Spry was a brand of vegetable shortening which was a competitor of Crisco. Thank you! I wasn’t familiar with it. 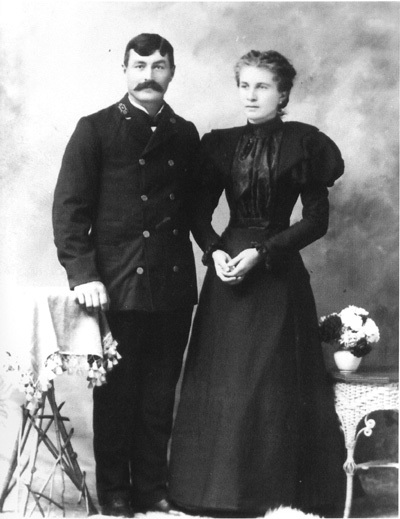 My great grandfather, Goerge Nelson, came to the Island from Norway in 1888 when he was 18. 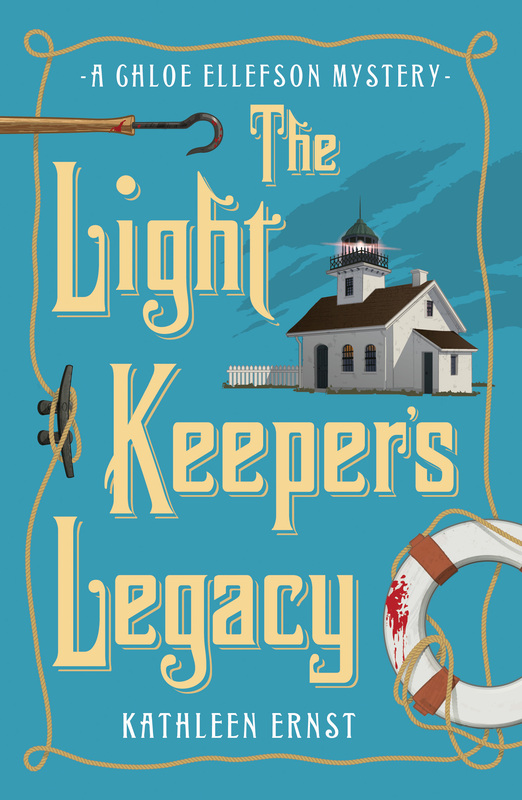 My grandmother (Virginia Nelson, aka Young, Bjarnarson) and mom were born and raised on the Island. I had all my grandmother’s cookbooks until this last move where they all disappeared. 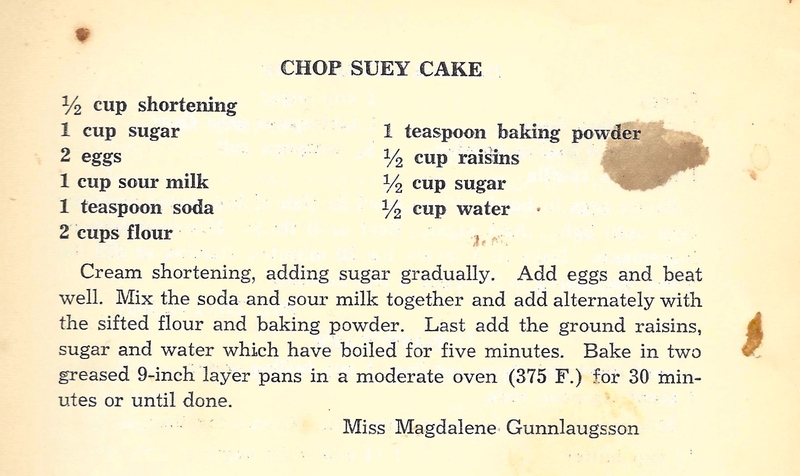 This cookbook was my favorite to use along with the one published in 1964. If you ever come across either, I would be extremely interested in buying them as I have been looking for them for years. Kathy, I will keep my eyes open! I’m sorry yours disappeared. Hey, Kathy! 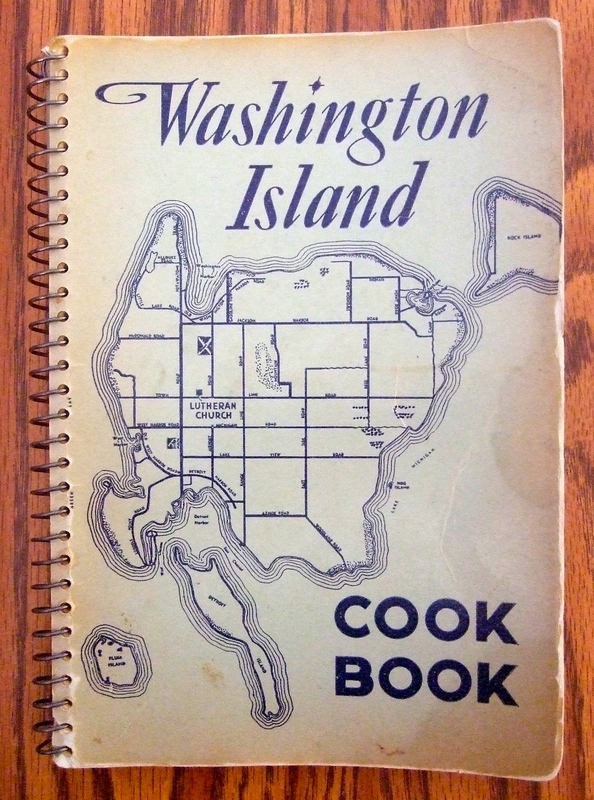 I lost my copy of the Early 1970’s WI Cookbook, too. Have you found one yet?Send me your contact info on Facebook Messenger and I’ll let you know if I find a copy. Jo Mercer – I had trouble connecting on Messenger, so I hope you see this. 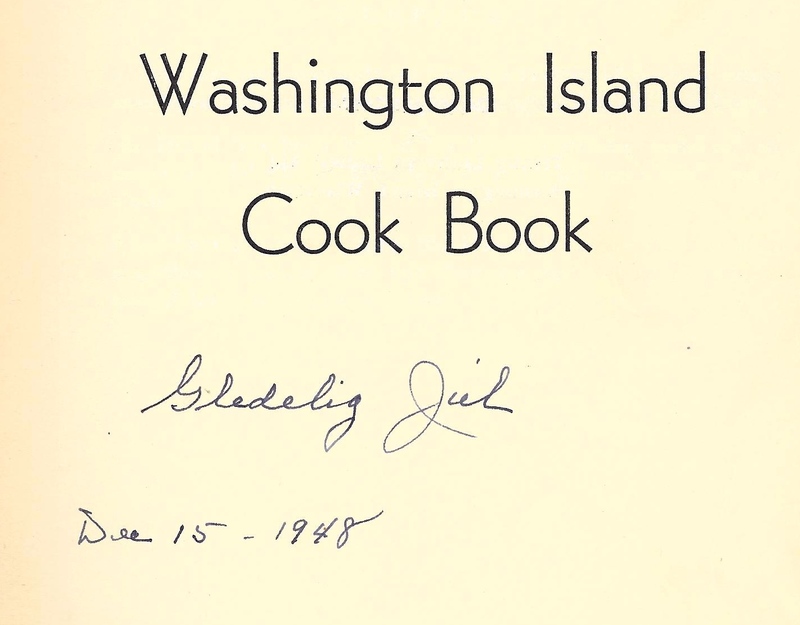 I’m in good shape on the cookbook, but if you ever find a spare copy of the Washington Island Cook Book, let me know so I can tell the descendant who’s looking for one. Thanks!